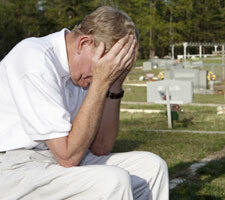 When someone you love has died as a result of negligence, injury or accident, money cannot make up for your loss. But it can help you replace lost income, cover funeral expenses and medical bills and set aside money to help with living expenses or, in some cases, raising children. Each wrongful death case is unique. Our personal injury attorneys will independently review your situation and help you receive the compensation you and your family deserve.We don’t get paid unless we are successful. Tlusty, Kennedy & Dirks, S.C. serves central Wisconsin families in Marathon, Wood, Portage, Lincoln, Taylor, Langlade, and Shawano counties. Use of this form is not intended to, and does not, create an attorney/client relationship. Solicitations using this form will be ignored. TLUSTY, KENNEDY & DIRKS, S.C.
No information appearing on this website is intended to be legal advice. Any use of this website is not intended to, and does not, create an attorney/client relationship. The choice of an attorney is an important discussion and should not be made on the basis of advertising alone. 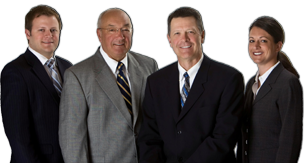 Personal Injury Lawyers & Family Law Attorneys Serving the Wausau, WI Area.